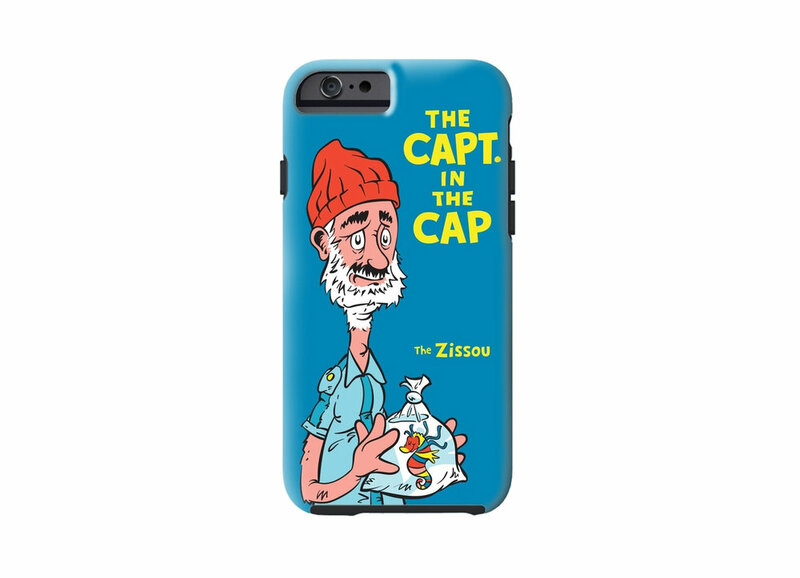 What would Steve Zissou from Wes Anderson's film, The Life Aquatic, look in the style of Dr. Seuss. Here is an imaginary excerpt from the book. If you cross that line and join my crew." 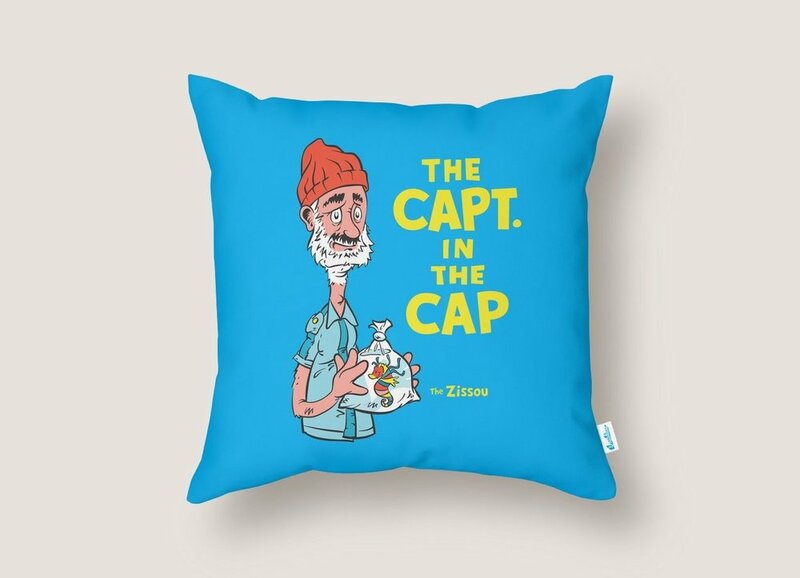 "So come aboard, you'll need this red cap. You're the B Squad leader!" 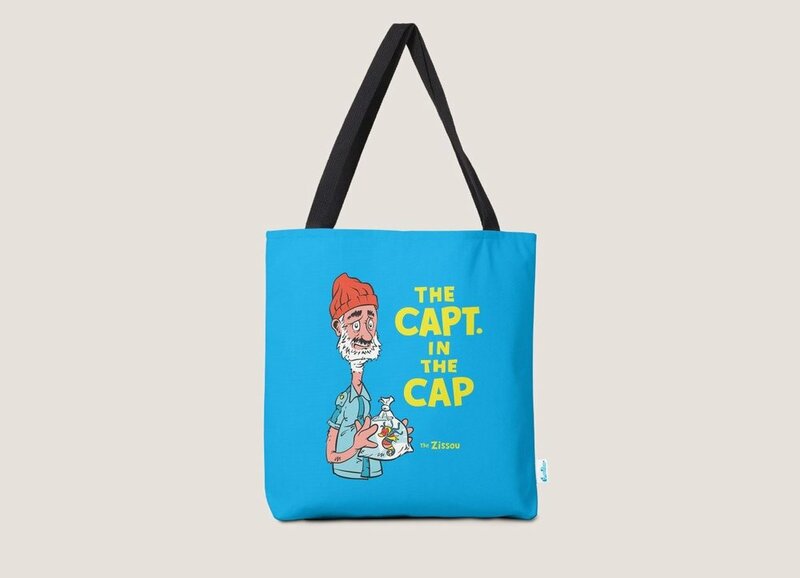 said the Capt. in the Cap. 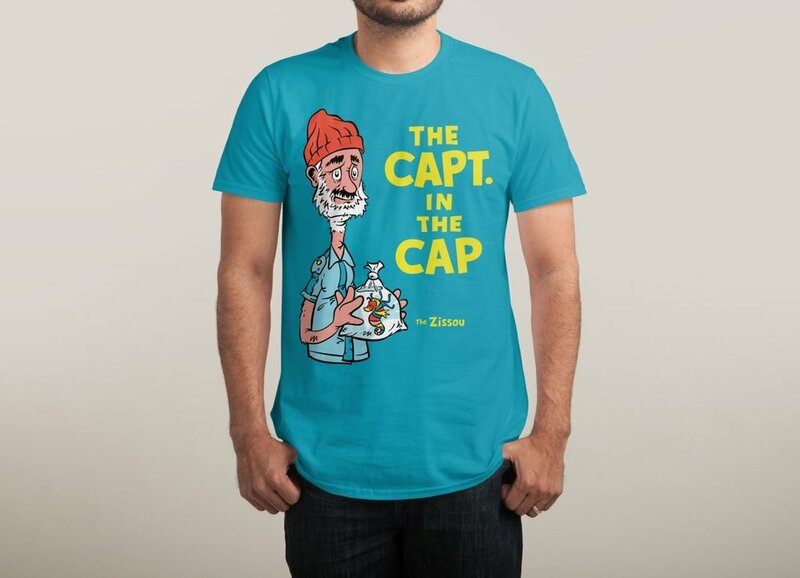 The kind folks at threadless chose my design to print. You can purchase it here if you like. 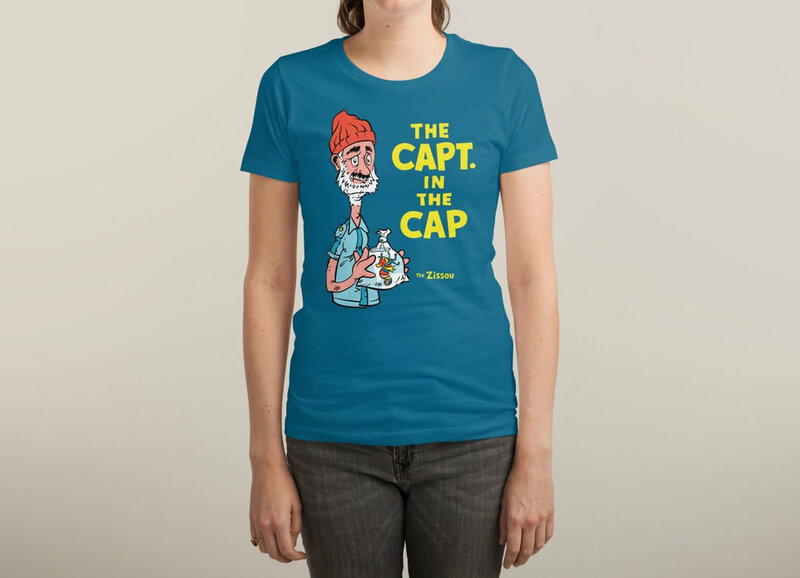 follow me to buy the tee!